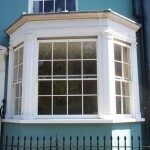 We have over 32 years of experience in the design, manufacturing and installation of timber sash windows. Being a family run carpentry and joinery company we pride ourselves on our attention to detail, personal approach and excellent customer service. 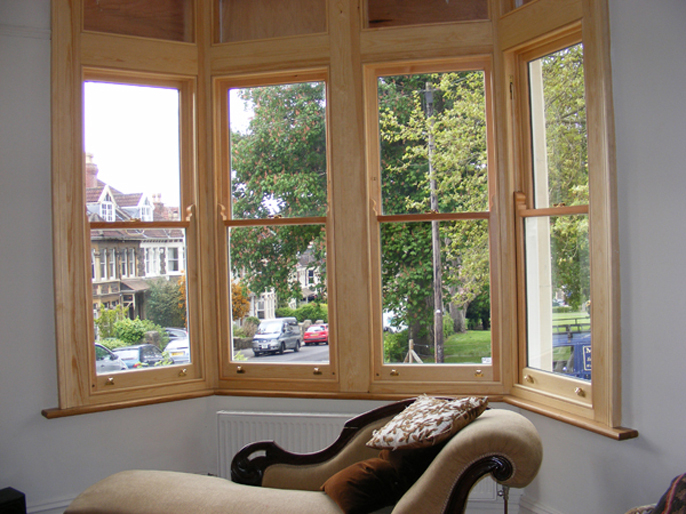 We offer our services in Bristol, Bath and the surrounding areas; specialising in the manufacture of purpose made double glazed hardwood sash windows, which we install into your existing box frame windows. 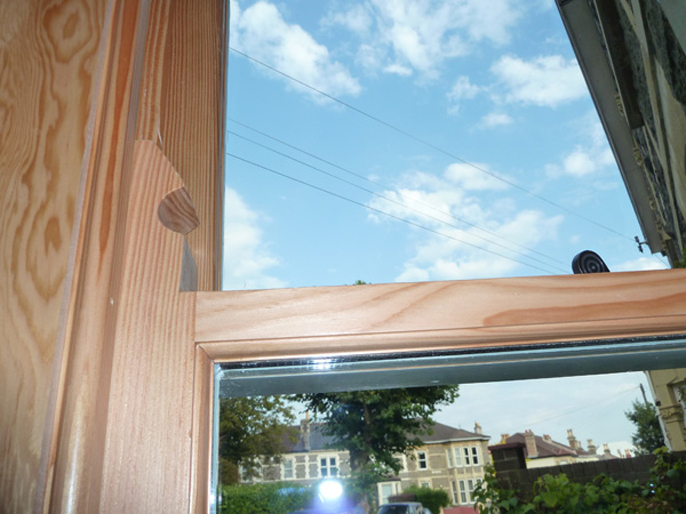 We can also sympathetically repair your windows, restoring them to their former glory. 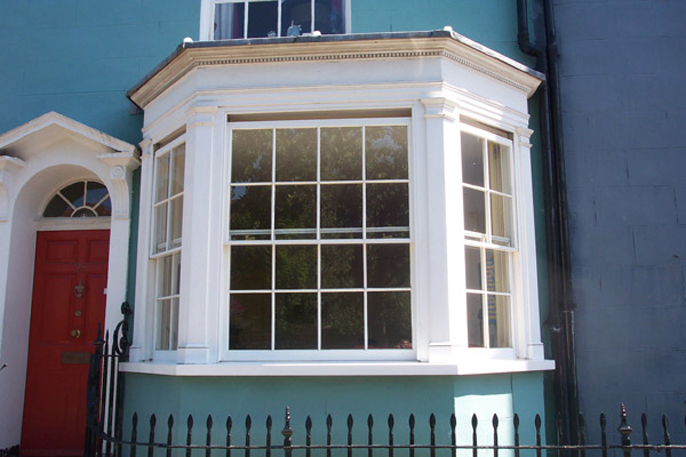 Of course we also produce purpose made, complete double glazed sliding box sash windows, doors and all types of period joinery. 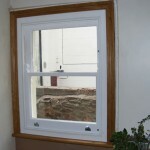 New purpose made Double glazed Sashes installed into existing box frames. 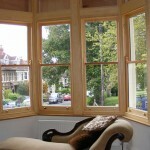 Complete Custom built double glazed box sash windows. 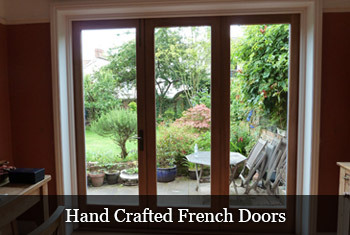 We build doors, panelling and shutters – just ask! 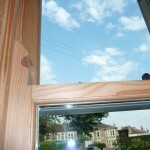 All of our joinery is installed by our craftsmen, we do not employ subcontractors. 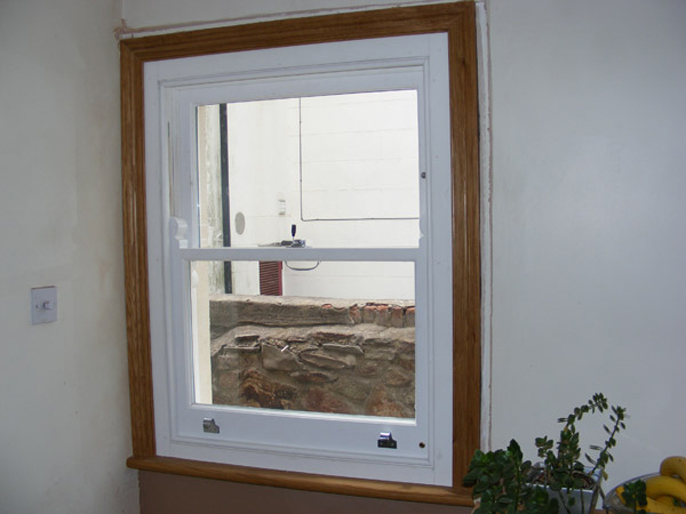 So you can be sure of a quality installation or repair every time. For more information or if you would like a quotation, please contact us using our contacts page.